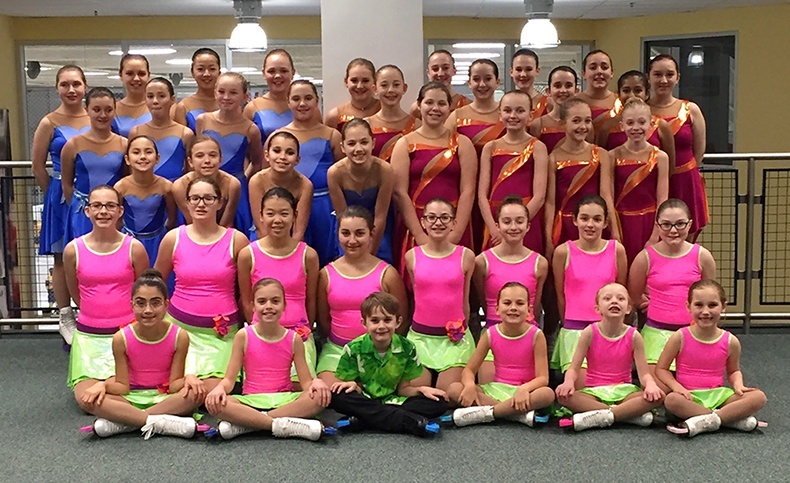 The Starcatchers Synchronized Skating Teams took on some creative ideas with their costumes for the 2016-2017 season, drawing inspiration from the movies Lilo & Stitch, Enchanted, and Slumdog Millionaire for their Synchro Skills 2, Pre-Juvenile Line, and Open Juvenile Line teams! 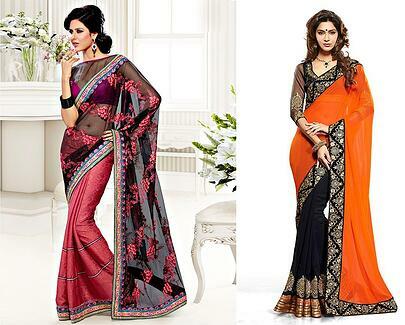 The team worked with online styles Esther, Misty, and Glendora, and changed out the colors to create their own look. A simple swap that allowed for a custom look without breaking the bank! 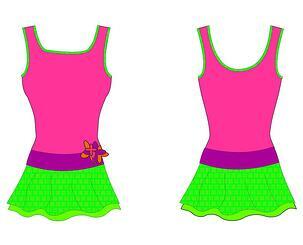 Take a look at the rest of their costumes and their Spotlight Q&A below! 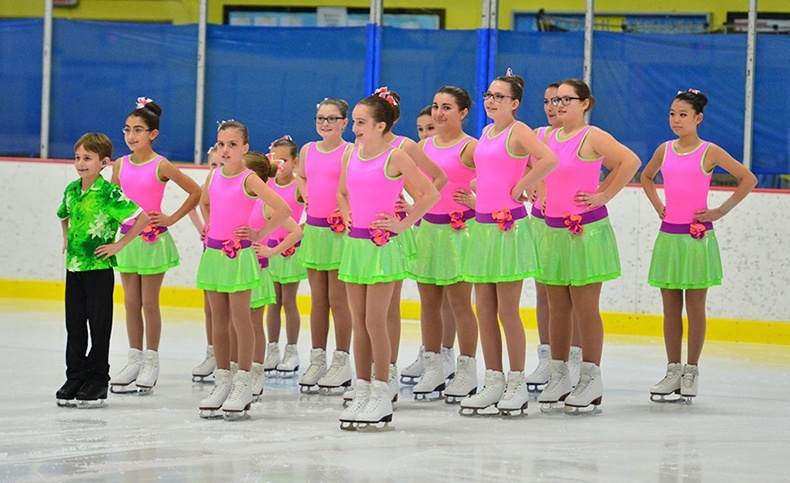 Starcatchers Synchro Skills 2 Team used bright colors, floral accents, and a green skirt reminiscent of a Hawaiian grass skirt made to create a look perfect for a Lilo & Stitch themed routine! 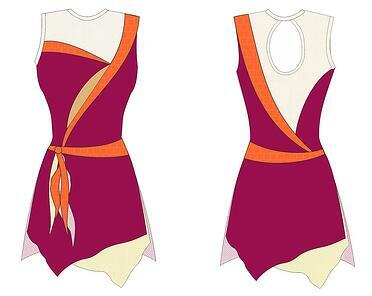 A version of the Misty Skate Dress was the perfect blend of functional skate dress and classic Bollywood fashion the team was looking for! 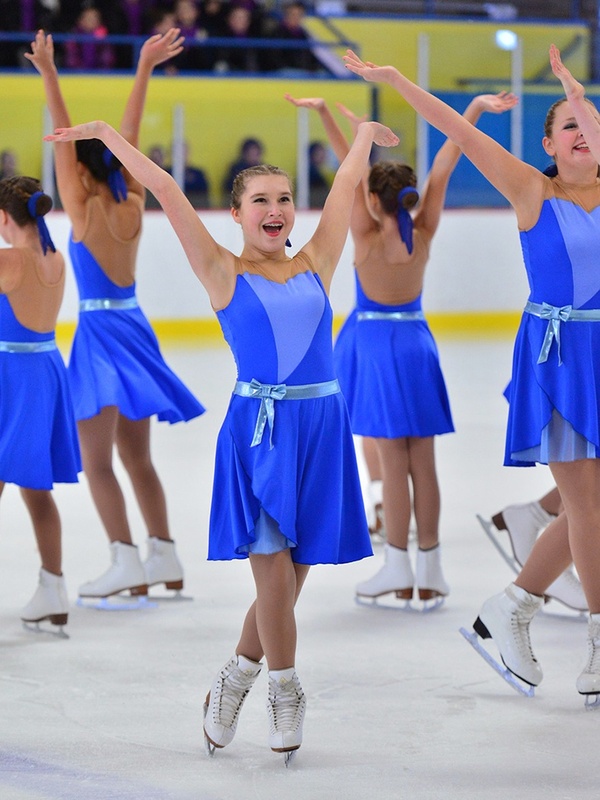 The classic princess-look Glendora dress paired with the choreography pulled the Enchanted theme together for the Pre-Juvenile team! 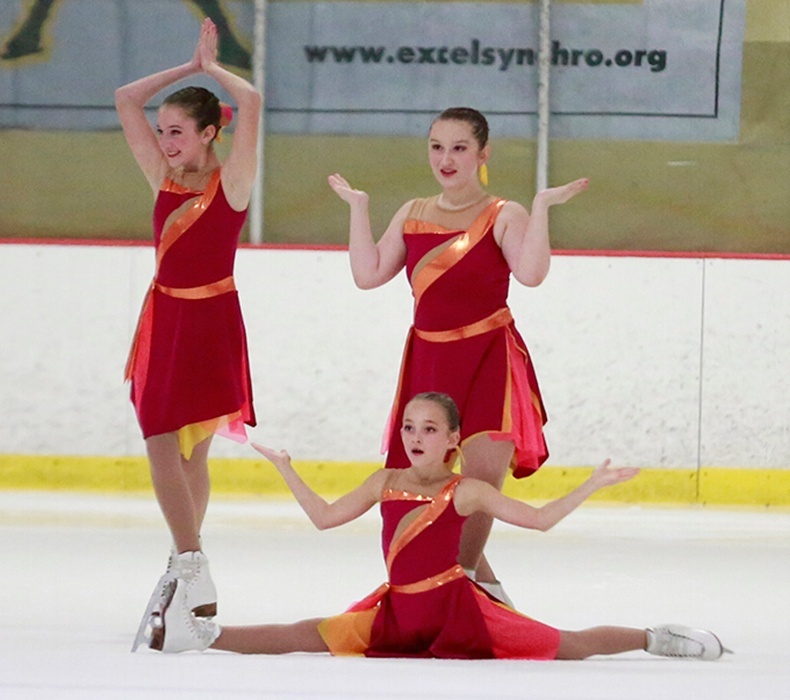 What makes our teams unique are the personalities of our skaters, which they love to show off when performing their programs in front of an audience. 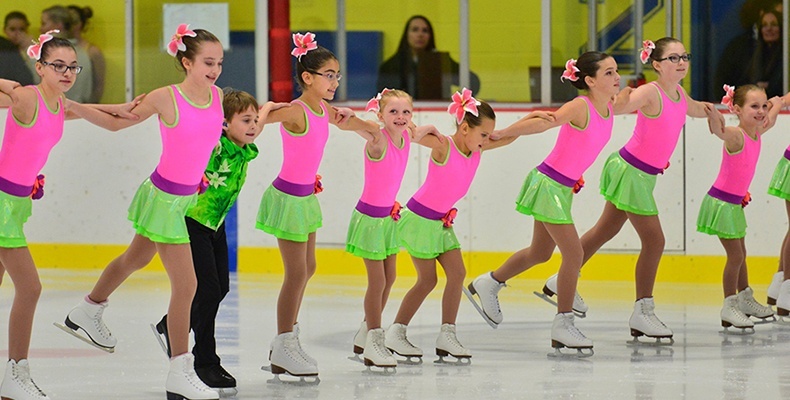 This year our OJ Team skates to Slumdog Millionaire, our PJ team skates to a "Once Upon a Time" theme, and our SS2 team skates to Hawaiian Roller Coaster Ride/Hawaii Five-0. 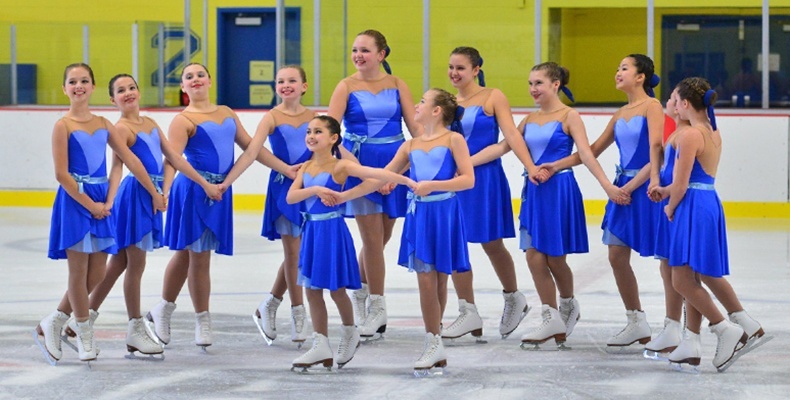 We are most excited to travel to Hershey, Pennsylvania this year for the Eastern Synchronized Skating Championships. We are hoping to have great skates at the event and to eat some good chocolate while we are there.